When I first decided to go natural, I ventured on to Google to see if there was anything out there that could help me, as I felt like I was getting in too deep. And what I found was a plethora of blogs, vloggers, websites and social networks that had articles, photos and videos by women with natural hair the world over. I couldn’t contain my excitement every time I discovered a fabulous new blog or blogger (actually, my heart still skips a beat when I do). If I’d never discovered them, I may have never gotten to this point with my hair and my routine. I have a side bar column on the right with links to my favourite blogs but I thought I’d start giving shout outs to my absolute loves. Black Girl with Long Hair is awesome. AWESOME. It’s a one stop shop for all things natural. I love how accessible they make their information too. It’s now my go to natural hair website. The information given is helpful, the photos they share are inspirational and it’s all done in a non-threatening way. 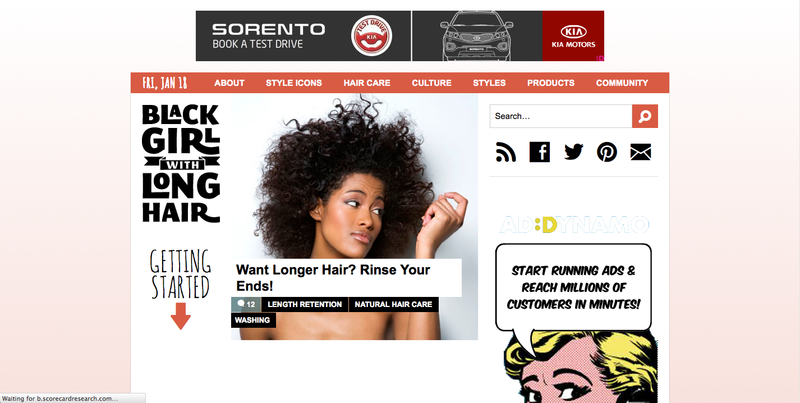 When first going natural, the amount of information you bump into can be overwhelming but there are a few sites that make it easy for newbies or women who prefer image heavy articles. Of course, if you’re a reader, there’s content for you to read too. My favourite part about the website is the ‘Style Icons’ section. 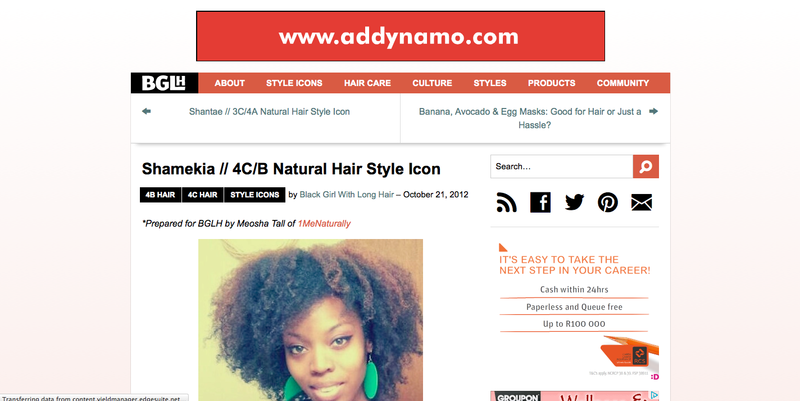 Here you’ll find featured readers’ stories where they explain their overall experience with being natural. And their photos. OMG. Beyond inspiring and jealousy invoking! I’ve been reading their features for about a year now and I still don’t think I’ve finished them. Getting married soon and not sure how to style your natural hair? 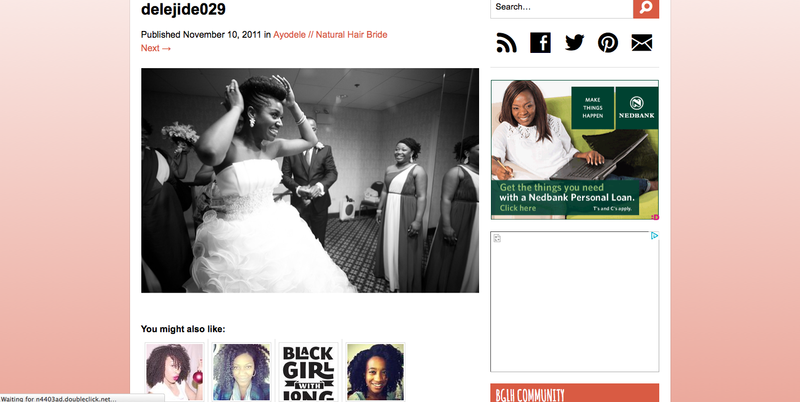 They also have a section for ‘Natural Hair Brides’ and show some great styles of past brides.